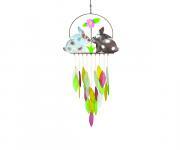 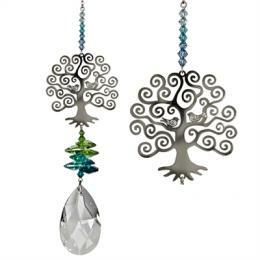 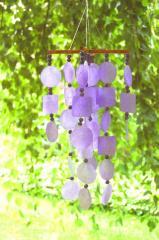 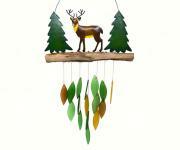 Hand Tuned Wind Chimes and Austrian Crystal Suncatchers make a great gift anytime. 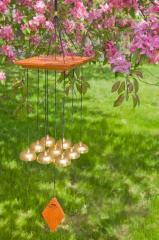 Browse through our extensive selection of wind chimes and unique crystal suncatchers featuring Woodstock and Music of the Spheres chimes. 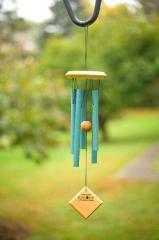 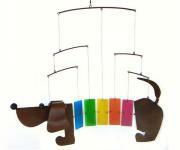 Woodstock Chimes are our latest edition. 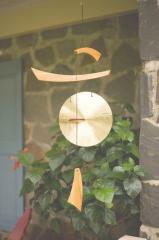 Grammy® award winning musician, Garry Kvistad, is the founder and owner of Woodstock Chimes.Woodstock Chimes are world renowned for their quality, durability, resonant tones and the beauty of their designs, whether it be made in wood or metal, and hung indoors by a window or outside under a favorite tree or spot in the garden. 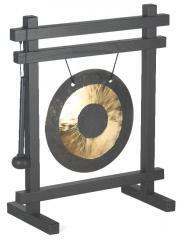 The Woodstock Chimes Fund was established in 1986 to support the local community Arts, Food and Shelter programs. 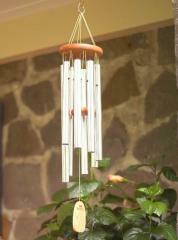 Woodstock Chimes products which are tied to important causes through a sharing of profits. 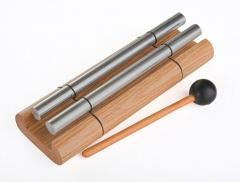 For example, proceeds from sales of the Tibetan Prayer Chime™ benefit the Tibet House New York™, which is dedicated to the preservation of Tibetan culture and is associated with the Dalai Lama. 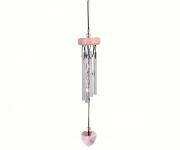 Sales of the Chimes of Hope™ sends donations to organizations dedicated to the battle against breast cancer. 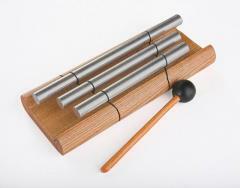 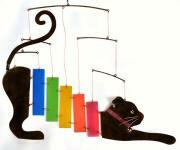 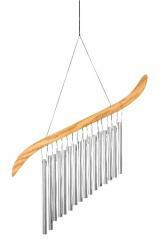 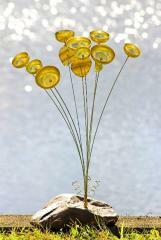 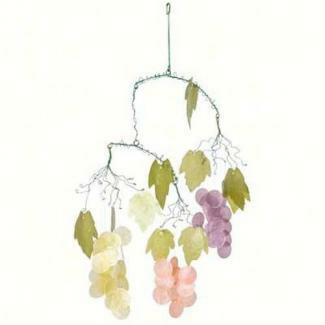 We also carry Music of the Spheres Wind Chimes. 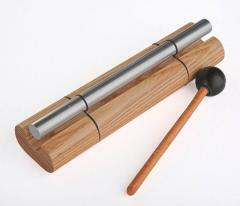 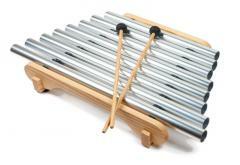 They are hand-crafted, symphonic quality chimes.